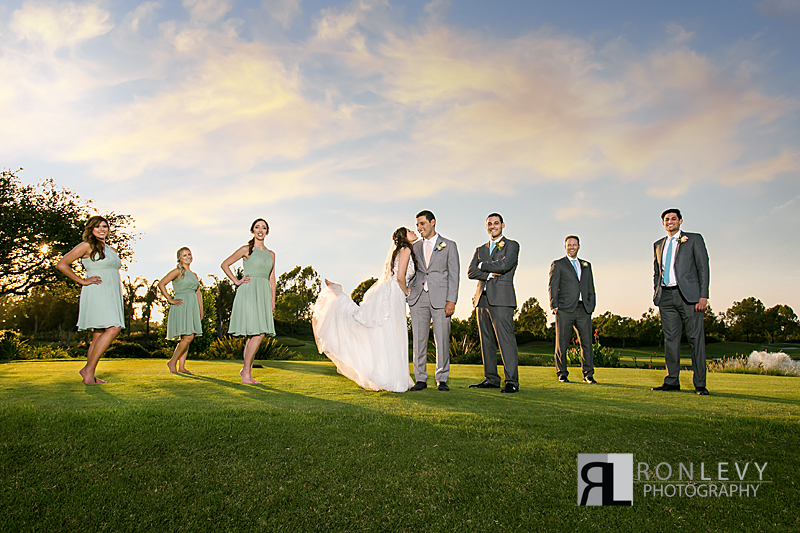 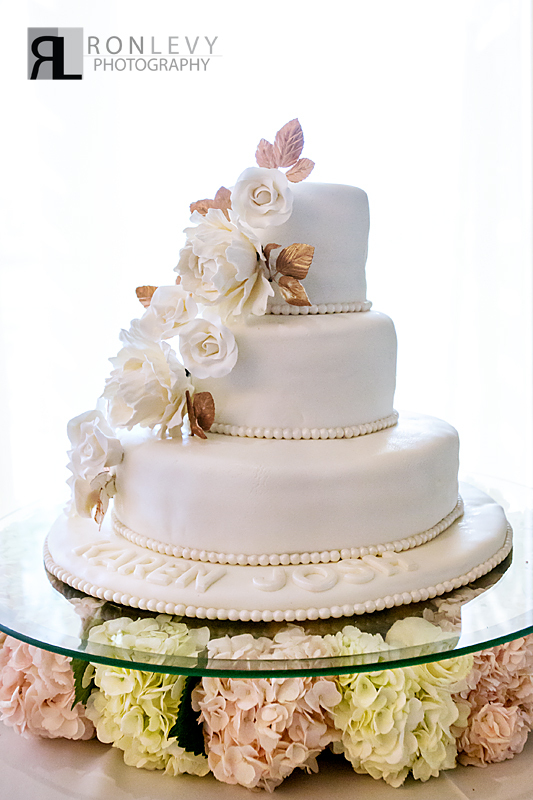 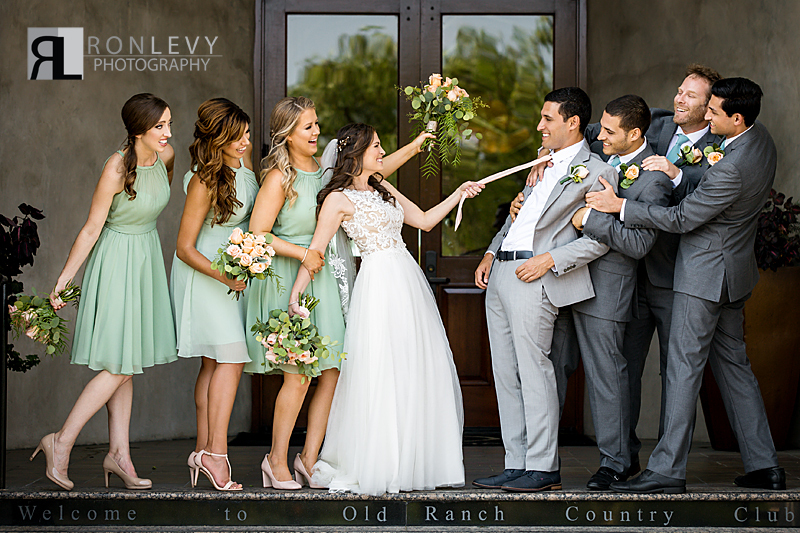 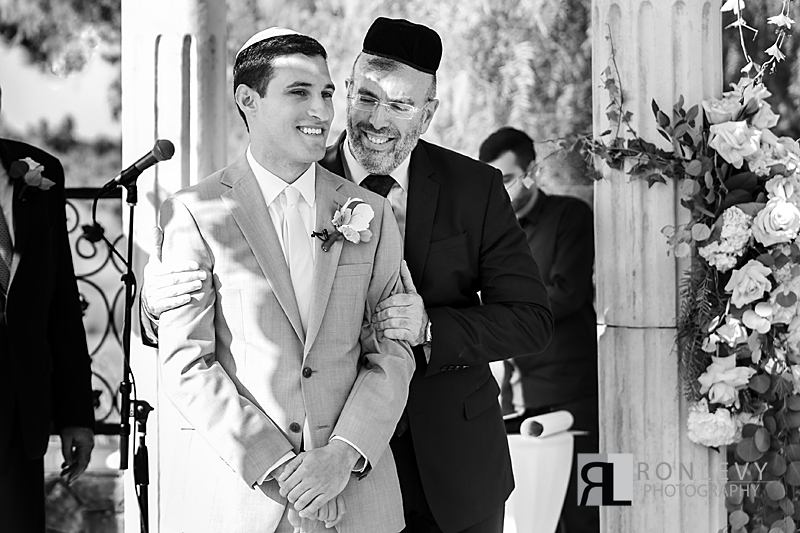 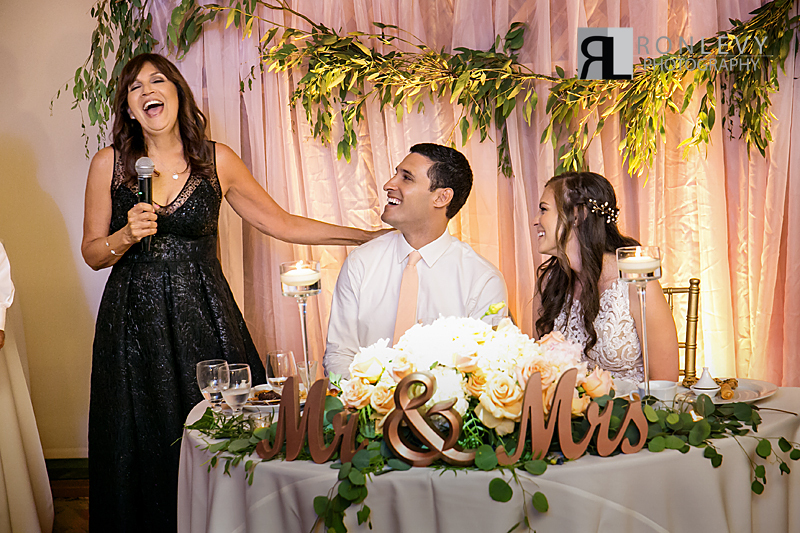 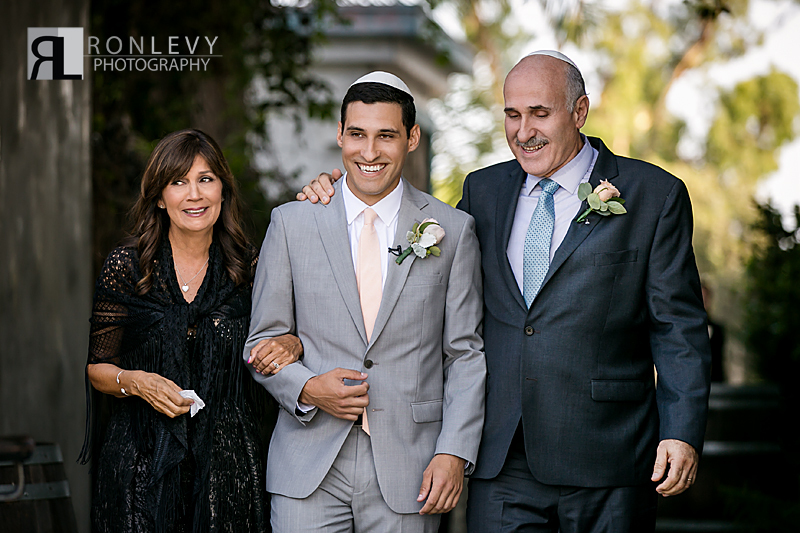 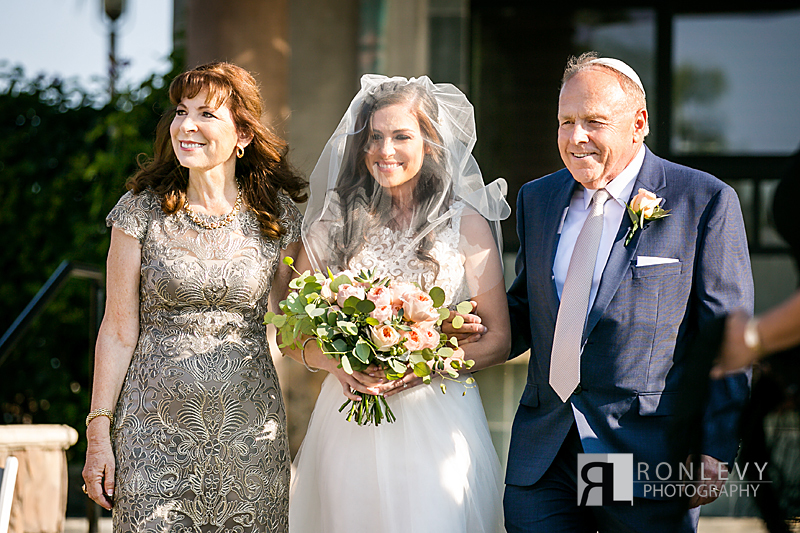 For a wedding to be beautiful the main ingredient you need is love, and this wedding was so full of love and emotion that it was a truly beautiful wedding and display of love! 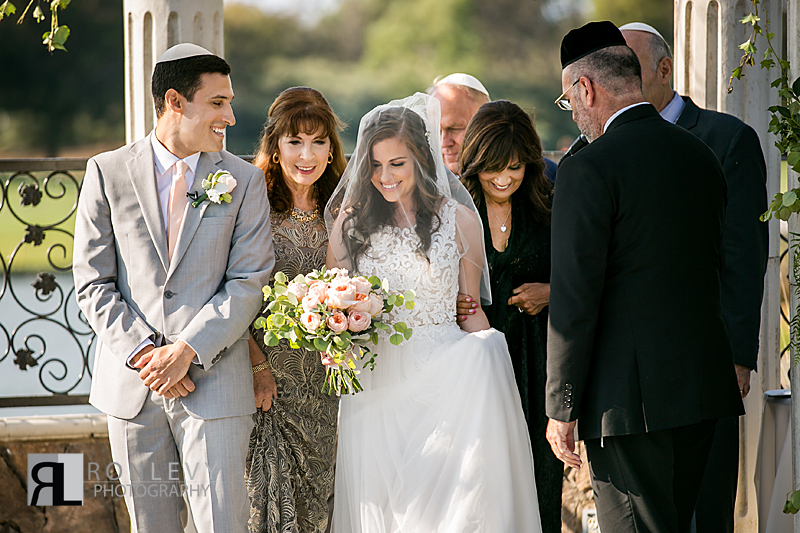 Karen and Josh are so adorable together and their love shines through in all that they do for each other. 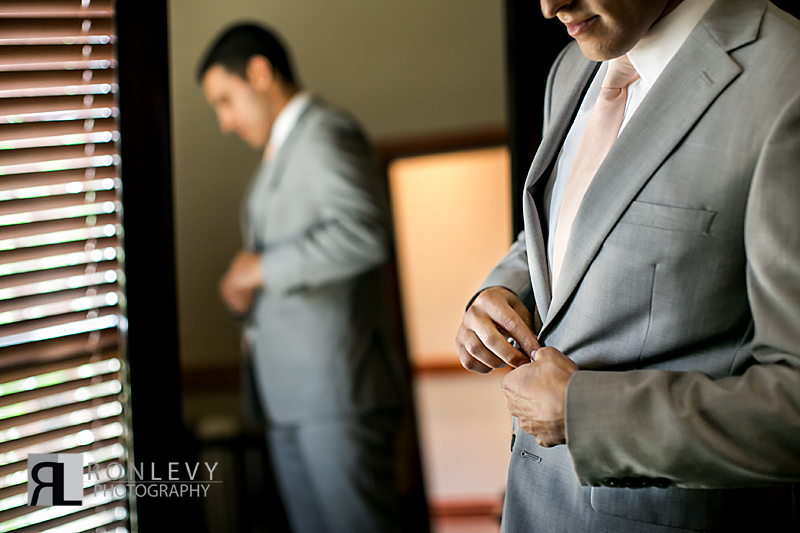 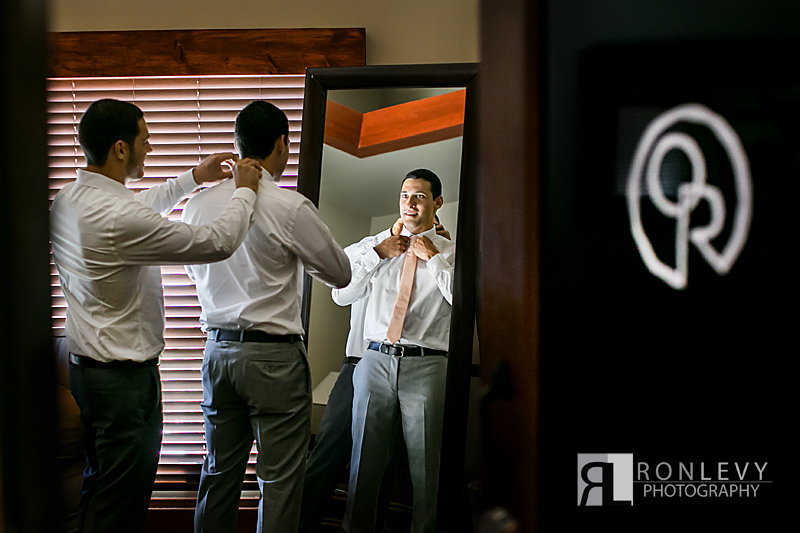 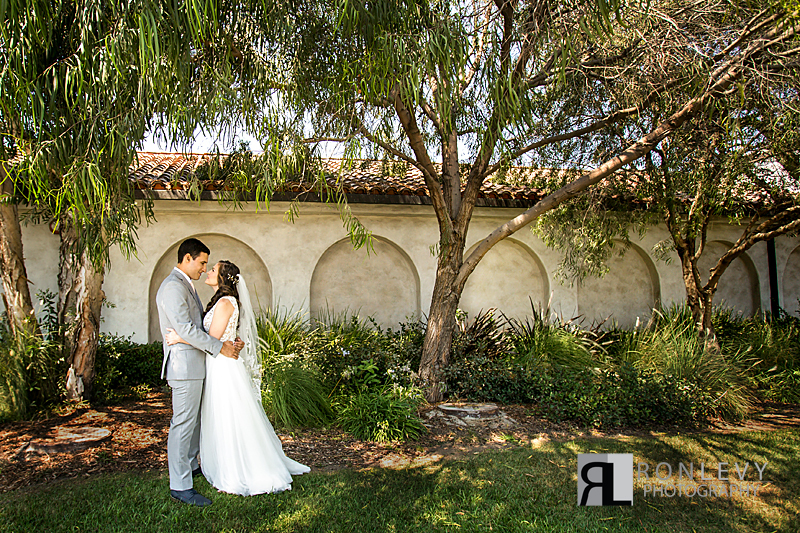 It was a true honor to be part of such a lovely wedding and we thank you for including us as your photographers on your special day. 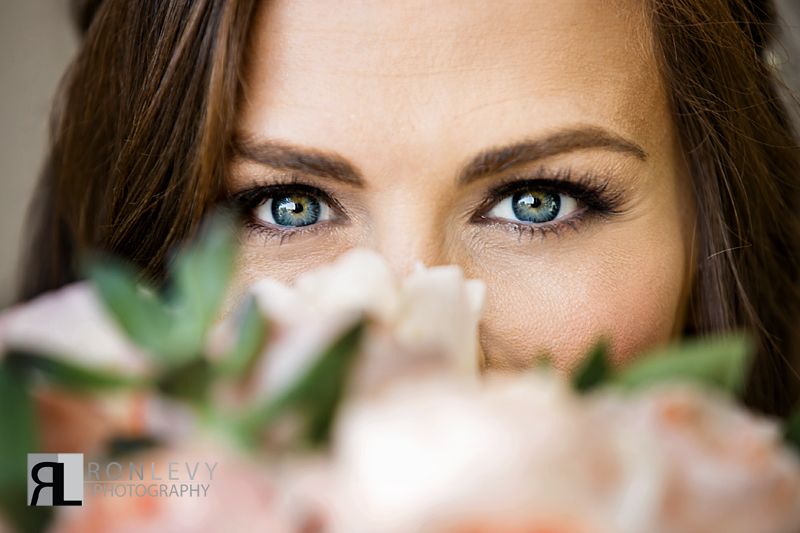 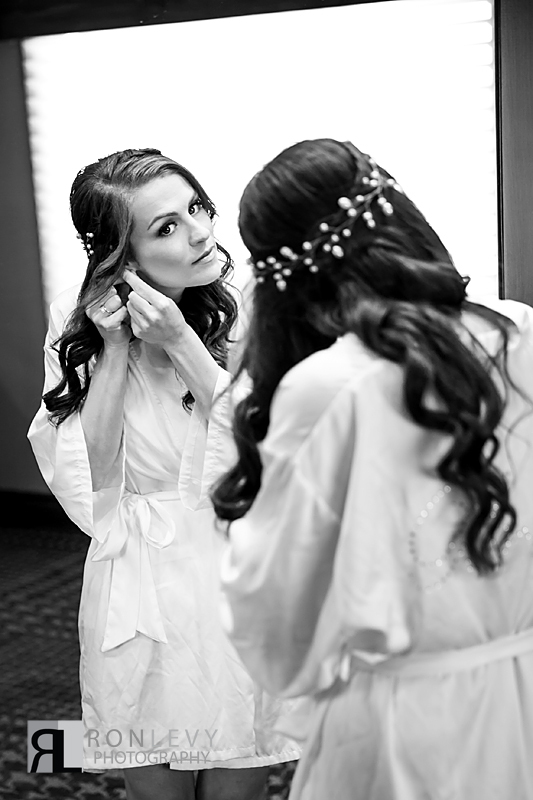 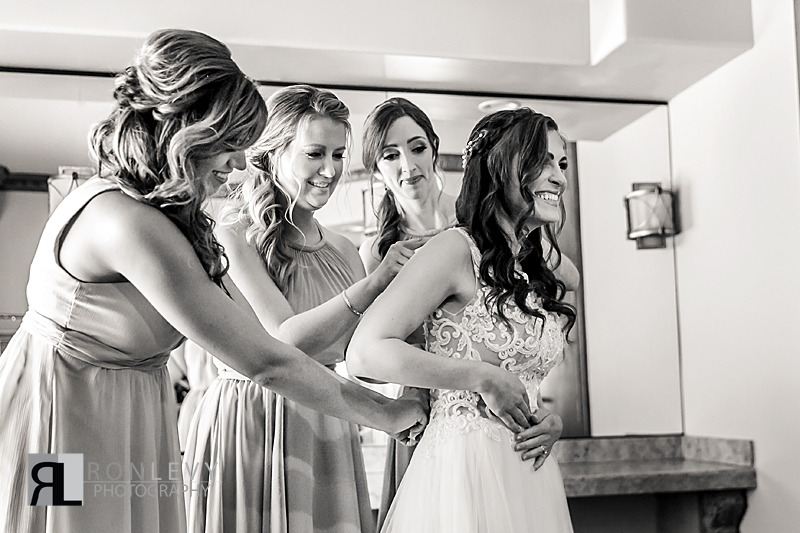 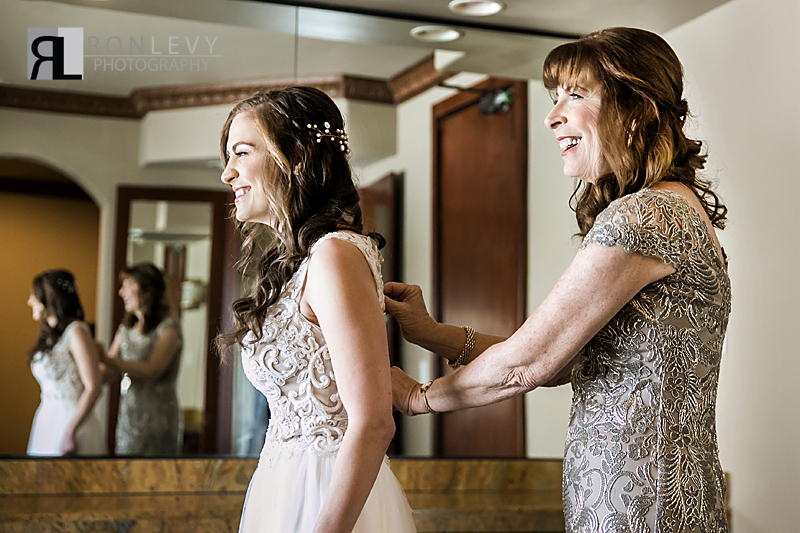 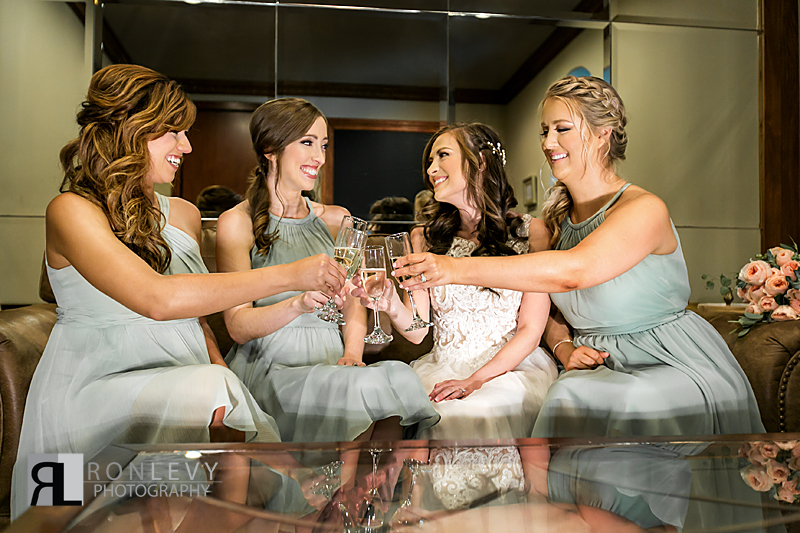 Details, details, every last detail on a bride is carefully thought over and chosen to come together to look as exquisitely beautiful as Karen did on her wedding day. 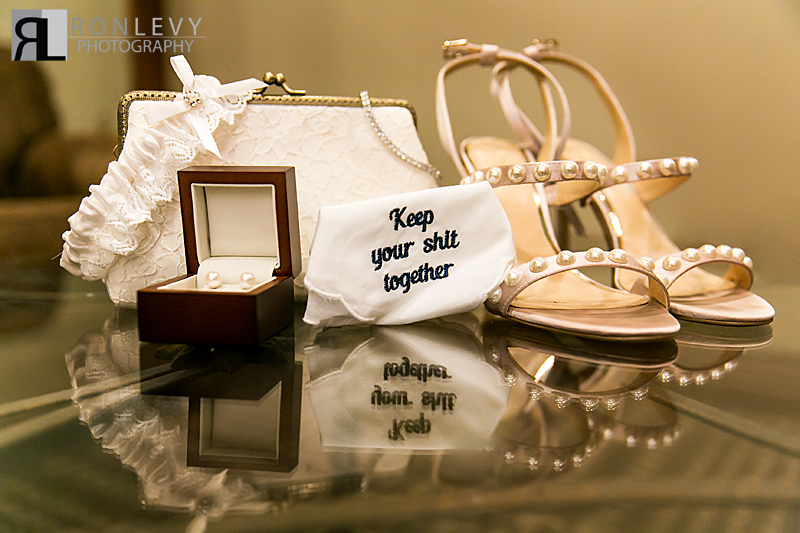 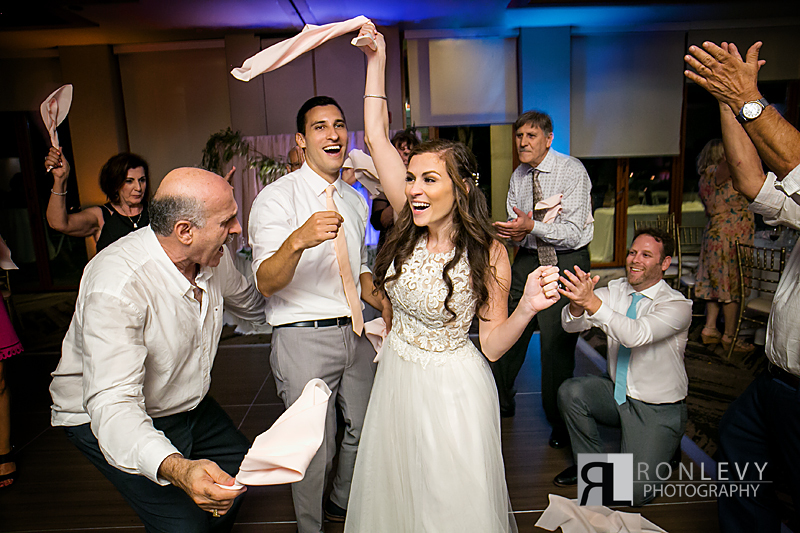 Now Karen’s handkerchief was a detail that we absolutely loved, for a bride with a sense of humor about needing to keep her sh*t together is a bride you know is going to have fun on her wedding day! 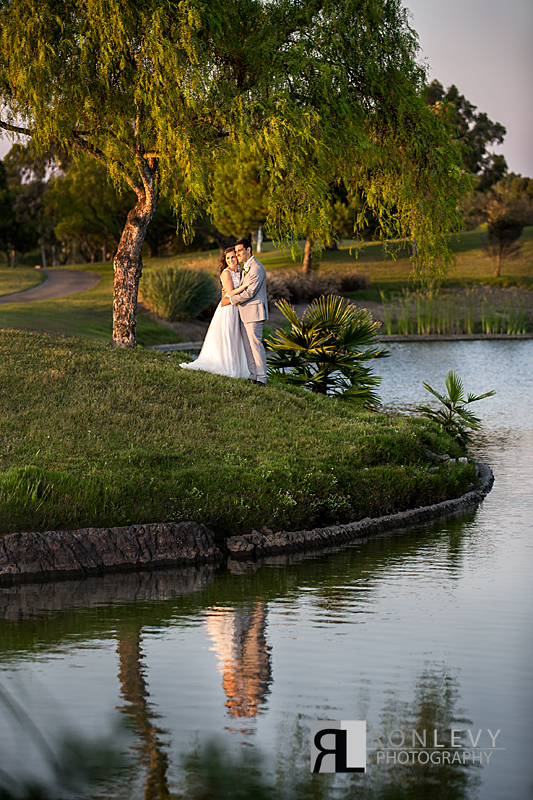 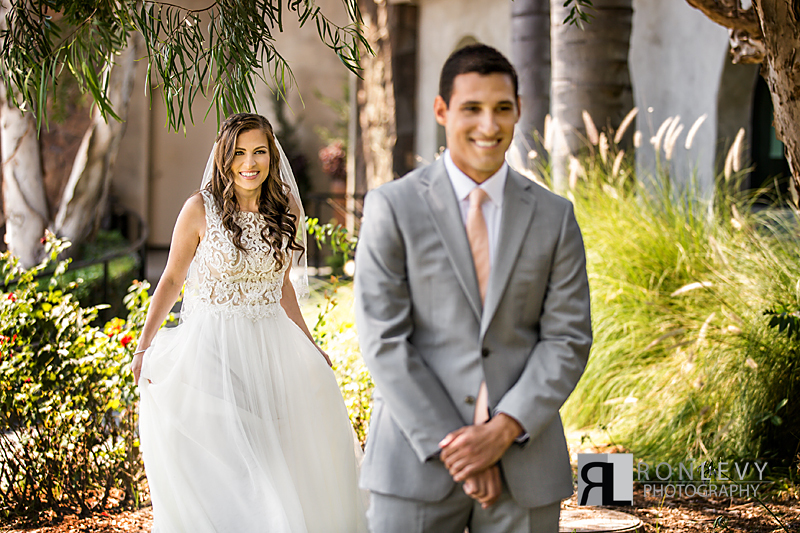 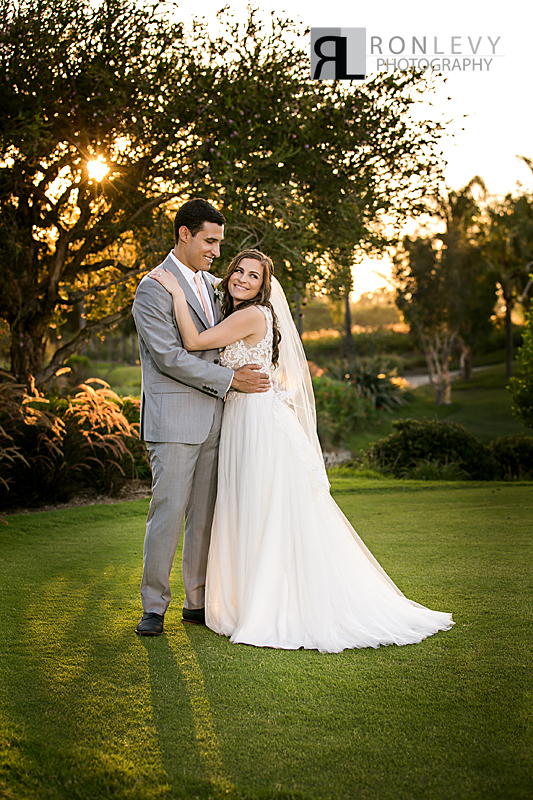 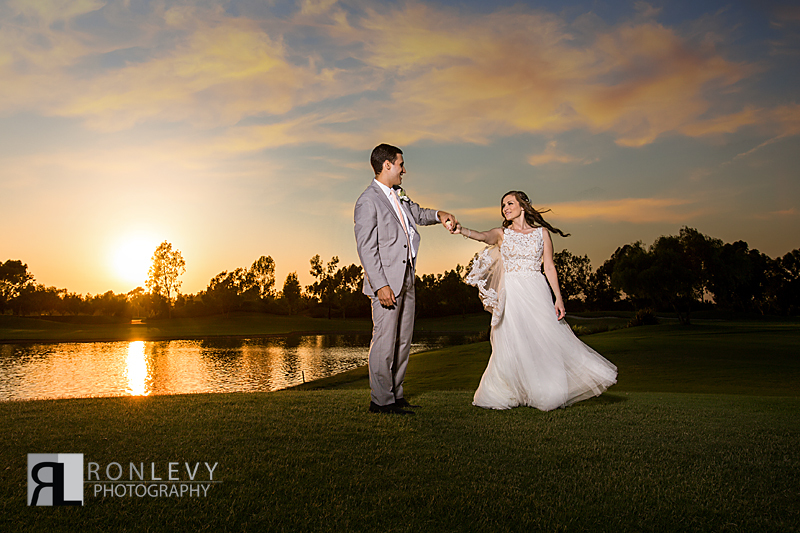 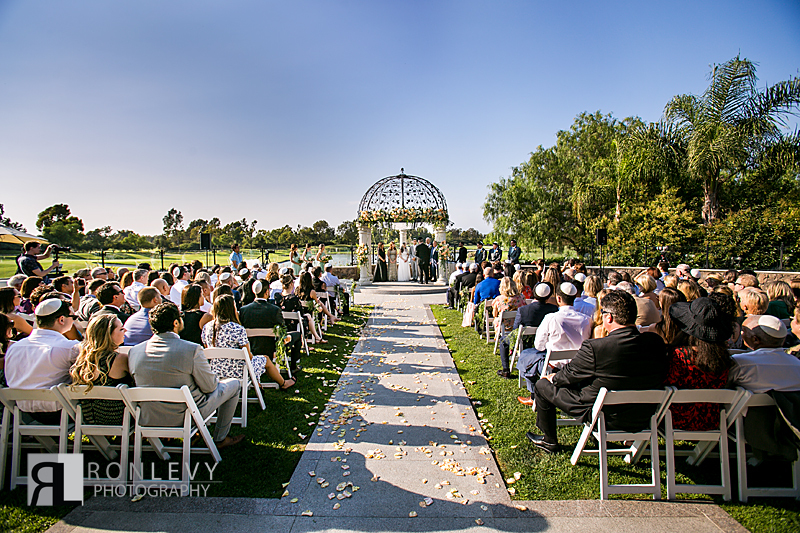 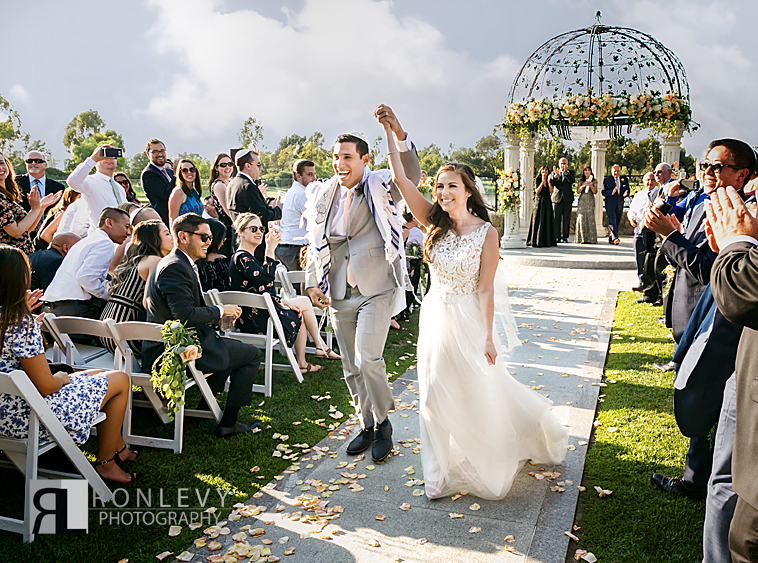 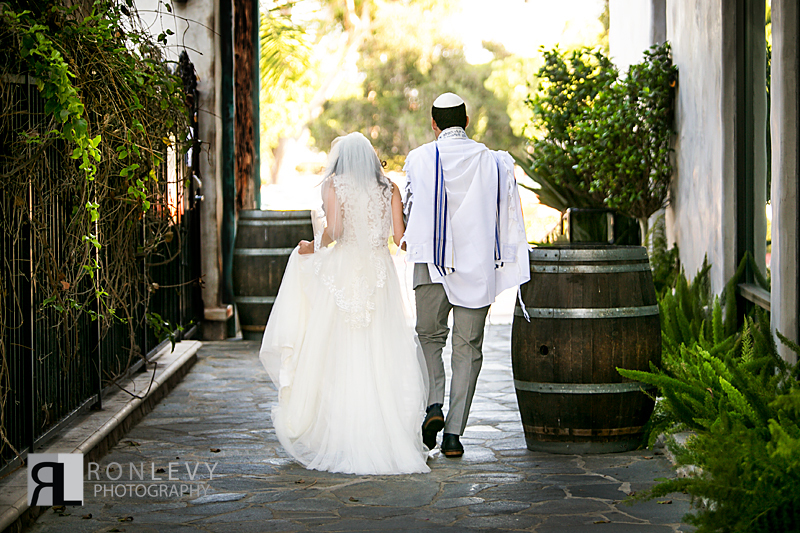 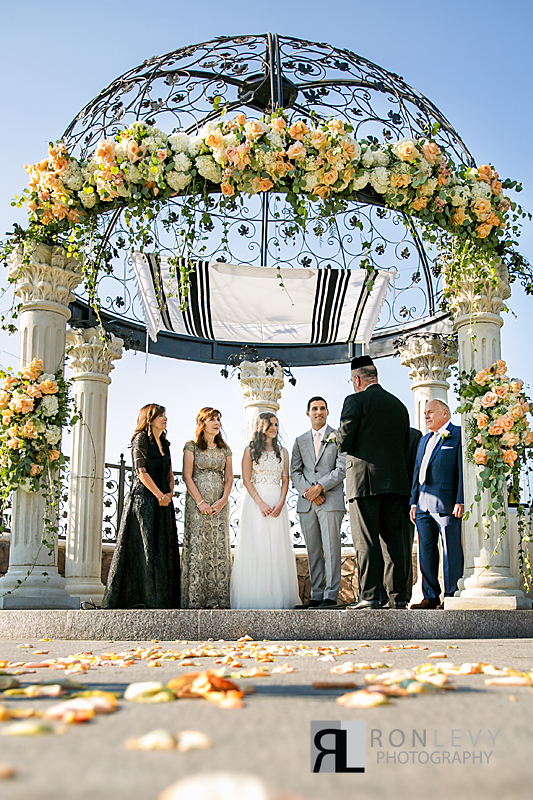 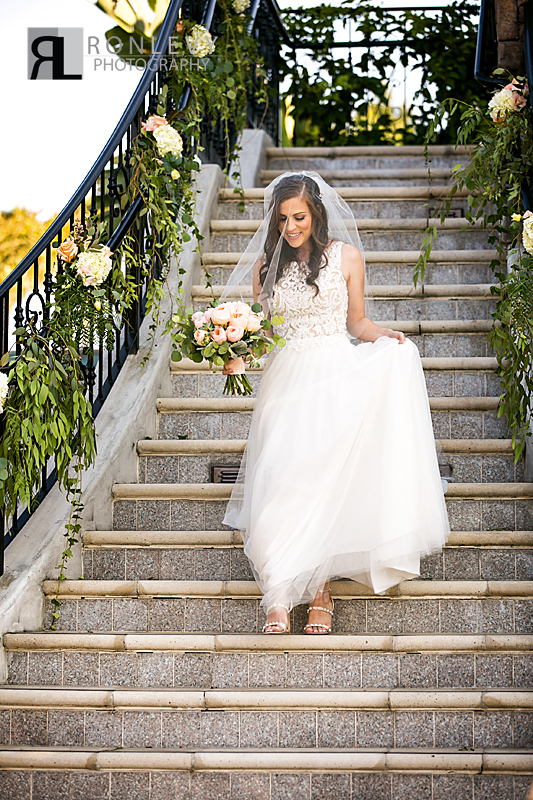 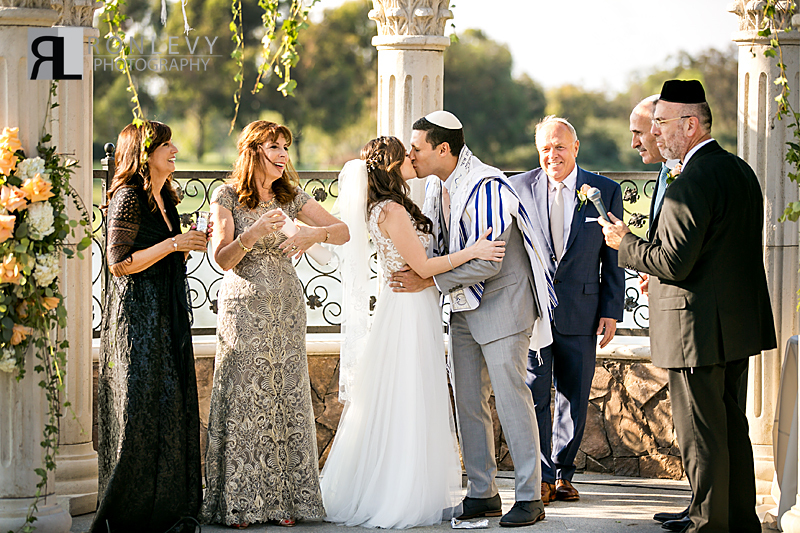 The ceremony location at the Old Ranch County Club Seal Beach, is a beautiful spot to have a wedding, a majestic chuppah set against a backdrop of a sprawling golf course lends it self to a picturesque setting for a wedding ceremony. 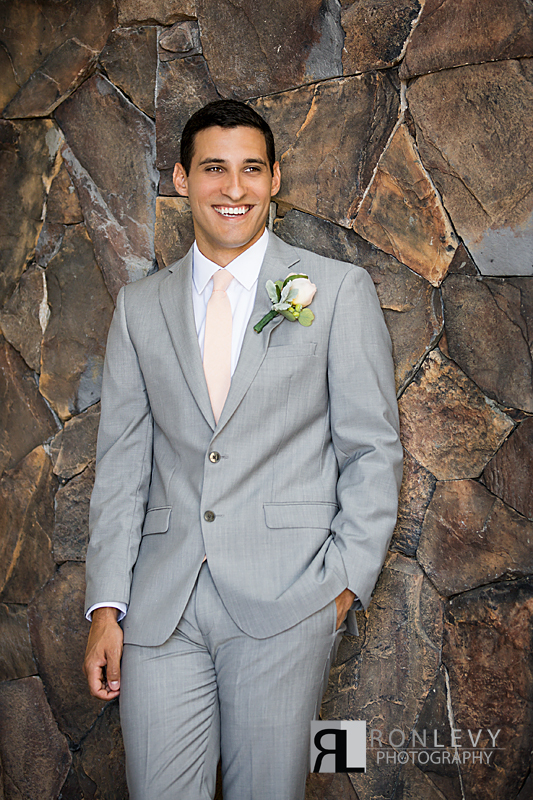 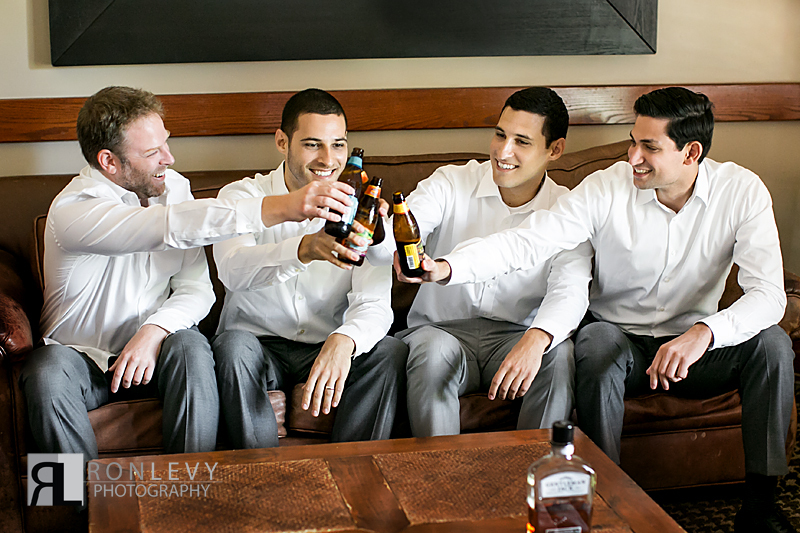 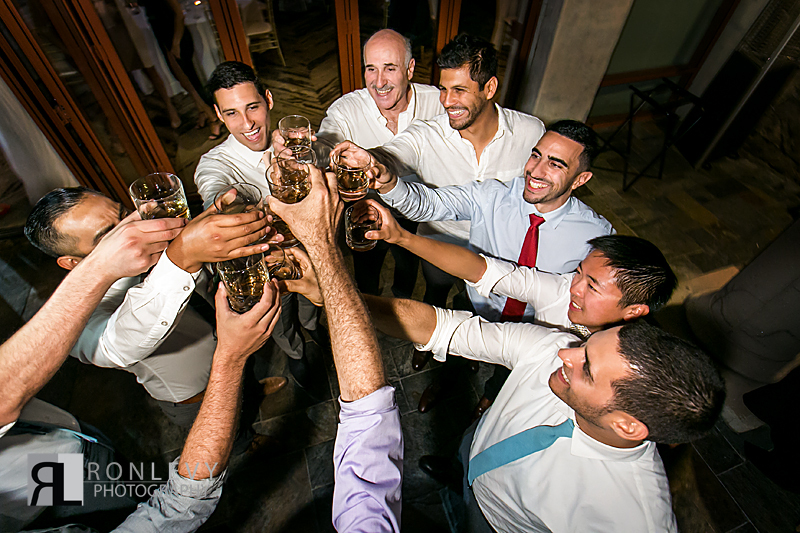 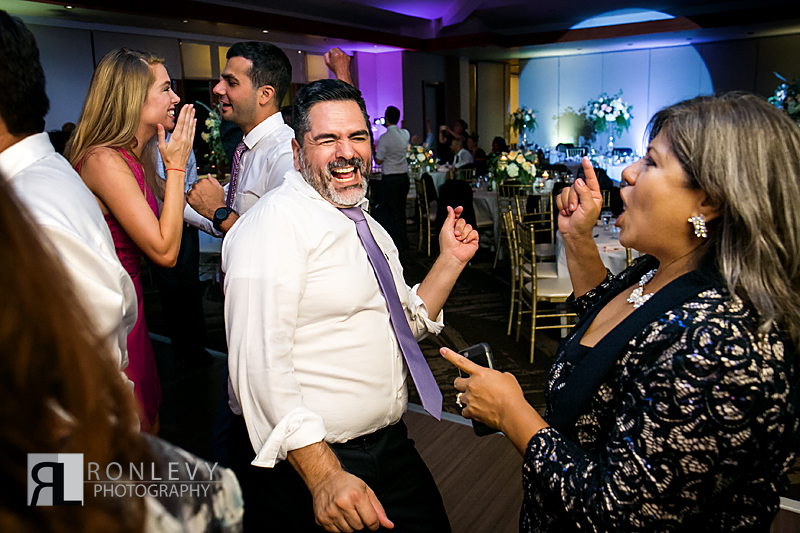 Guest just want to have fun at a wedding at, and at this wedding everyone certainty had fun and danced the night away! 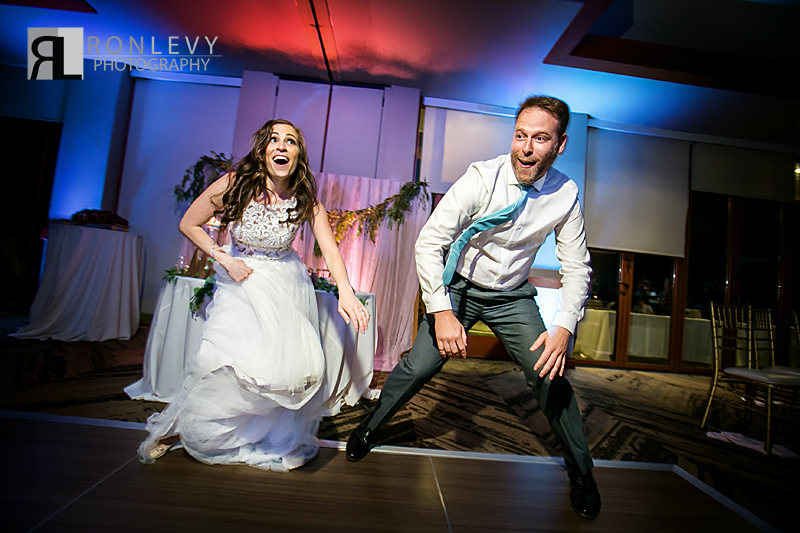 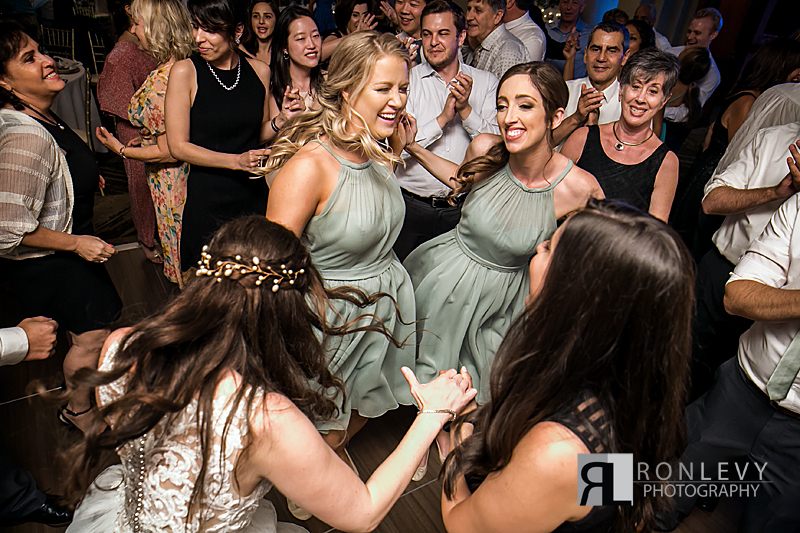 As photojournalist photographers our goal is always to capture people just having fun and with so much dancing at this super fun wedding we were able to capture some great candid dancing shots! 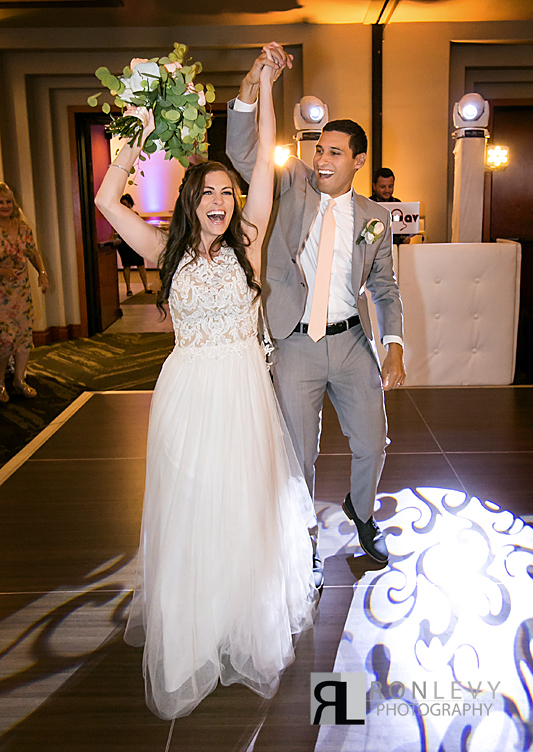 A huge thank you to everyone; wedding industry professionals and family who worked tirelessly to create such a beautiful wedding for Karen & Josh. 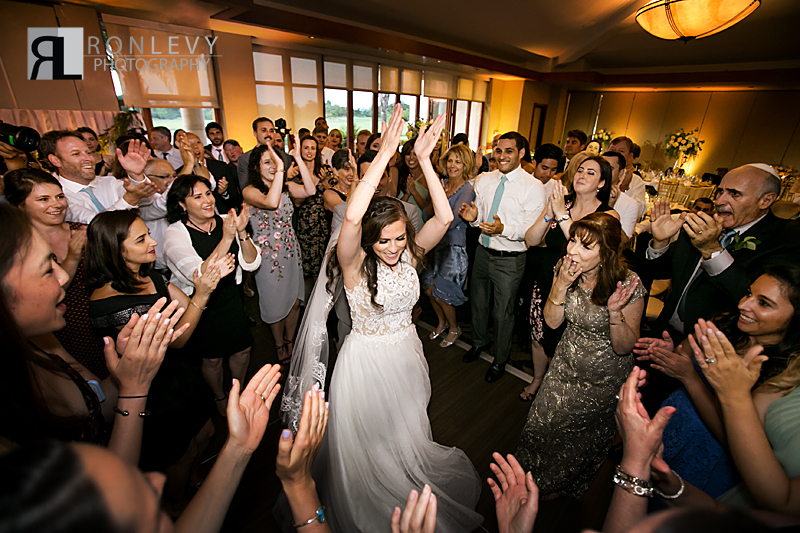 A special thank you to Batsheva for all the hard work and planning she did, and Pedouth for the fabulous food.